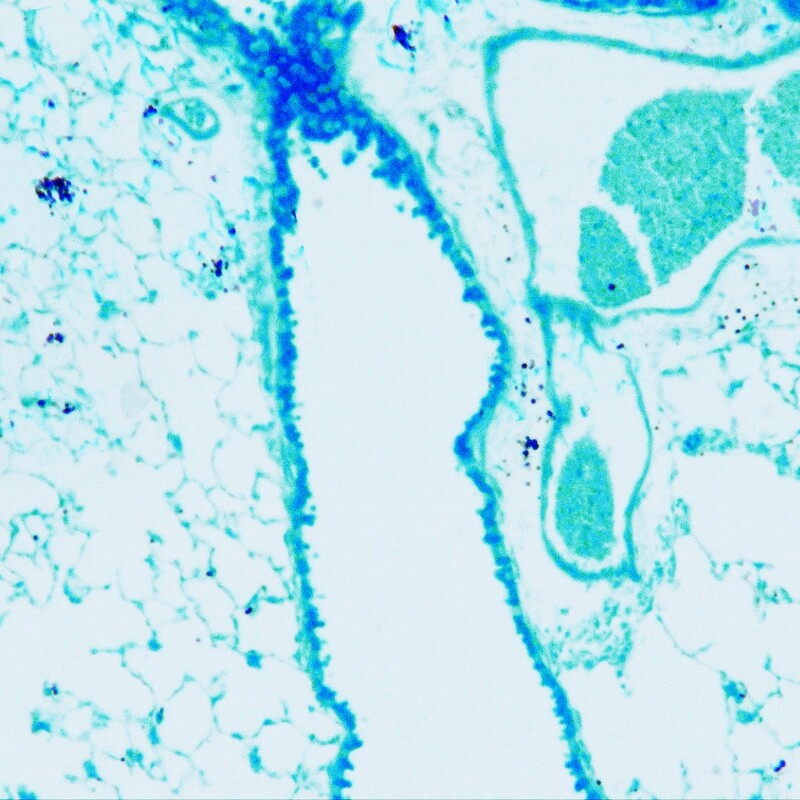 GMS is used for the identification of Pneumocystis jirovecii and fungal organisms in tissue sections. This popular silver stain is ideal for use on tissue, aspirates and smears. Staining protocol available for both conventional room temperature method and convenient time saving microwave method.